All parties named in the youth soccer concussion litigation – including the plaintiffs and defendants: U.S. Soccer Federation, USYS, AYSO, US Club Soccer and California Youth Soccer Association – have reached a resolution of the lawsuit. The lawsuit was filed in August 2014. U.S. Soccer released a joint statement November 9th that referenced a “comprehensive player safety campaign.” The complete details of that initiative are expected to be released within 30 days. The Federation also expects its player safety campaign to include other important protocols, including those related to general injury prevention and heat-induced illnesses. 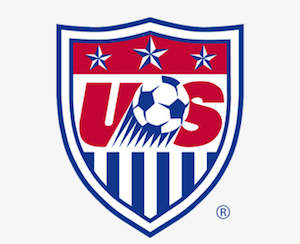 US Club Soccer will follow up with its members as soon as specific information and implementation plans become available.